Surrounded by captivating vistas and immersed in a lush forest of green pines and olive trees, Hotel Tirena has been welcoming our guests since 2007. 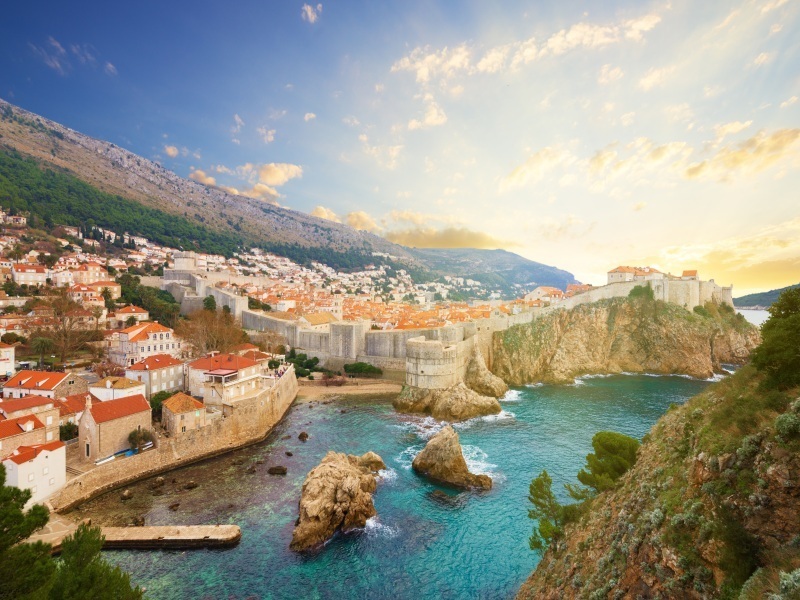 Choose from three beaches and swim in pristine blue water just a short stroll from the hotel, or take a ten minute bus ride to see all that the city of Dubrovnik has to offer. In the evenings, watch the sun go down as you sip a drink by the pool. The hotel’s themed events and show-cooking provide the chance to discover Croatian culture and food. Hotel Astarea is located on the scenic Dubrovnik Riviera, just a 10 minute walk from the picturesque village of Mlini with its shops, pizzerias and cafes. It is the ideal setting for a relaxing holiday as well as sightseeing on Croatia’s Adriatic Coast.